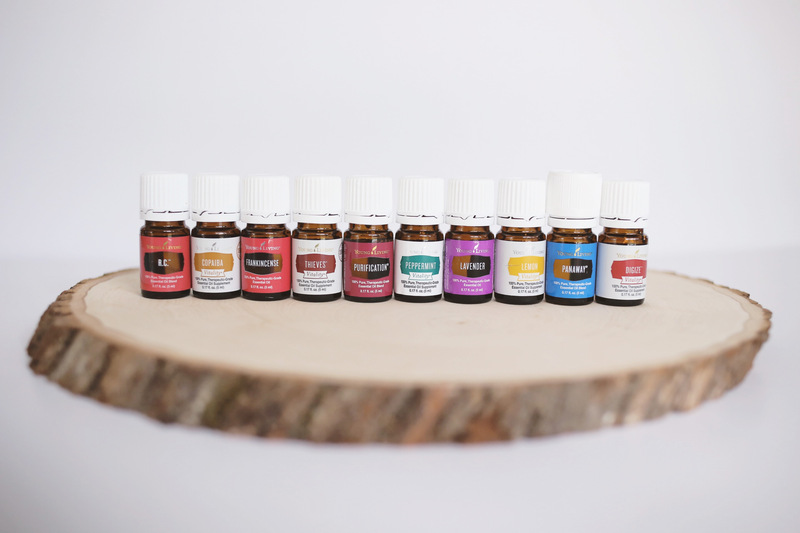 Essential oils were something I was willing to give a try when nothing else seemed to work. That was over three years ago and today I share THE very things that work for my family to create a safer and more chemical free lifestyle. It does not happen overnight but small steps can lead to a huge impact. You will never be alone. We love to share recipes, classes, literature, and ALL the oily goodness you can handle…on your time…from the comfort of your home. Valor + Heart was born from the courage and passion of taking what was my last resort…and putting it first. I wanted to share what I was learning and loving first hand to help educate individuals and families on alternatives for their wellness. My intentions are to show you that every single choice counts. That you are worthy of a lifestyle that is health-centric and opportunistic for self-care. Young Living oils are never intended to treat or cure. I am not a doctor and I do not play one on the internet.